People living in Puerto Rico are still struggling to rebuild, and one major obstacle is the question of ownership. Gaby Acevedo reports. 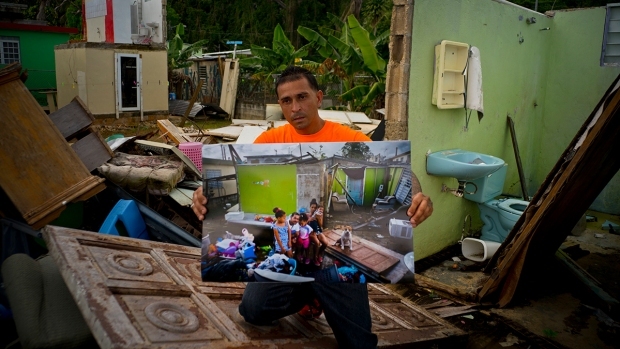 After hundreds of thousands of Puerto Ricans were denied Federal Emergency Management Agency assistance to rebuild their homes in the aftermath of Hurricane Maria, most of the families who have appealed the agency's decision have not received aid, NBC News reported. The agency has either denied or not answered 79 percent of the appeals, leaving residents and officials worried about the fate of their homes as the island prepares to face another hurricane season. At least 335,748 applications from thousands of Puerto Ricans asking FEMA for disaster assistance to fix their hurricane-ravaged homes were denied. More than 43,000 decided to appeal the agency's decision to not grant them aid, but only 7,500 were approved and more than 34,000 were deemed ineligible, according to a spokeswoman. 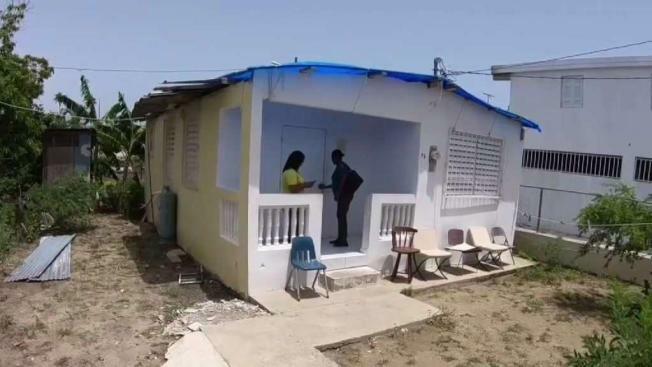 The agency said applicants can be deemed ineligible if they are unable to prove sufficient damage, if they could not be contacted for an inspection or if FEMA was unable to prove the applicant's identity, occupancy or home ownership status.